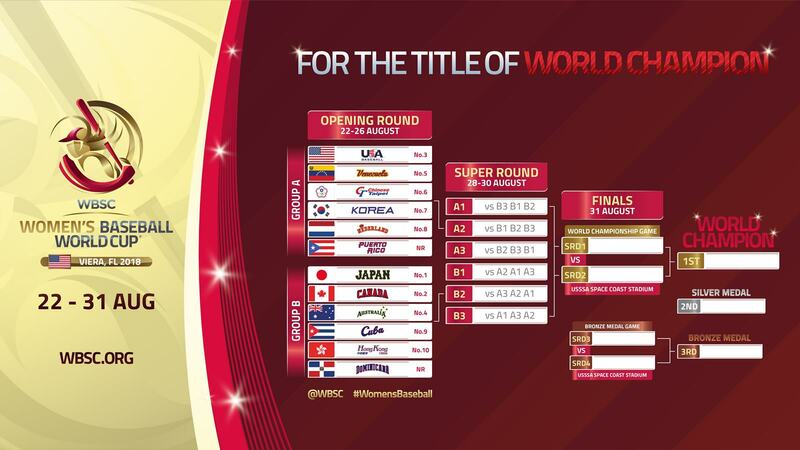 Watch all WBSC Women’s Baseball World Cup games this August! 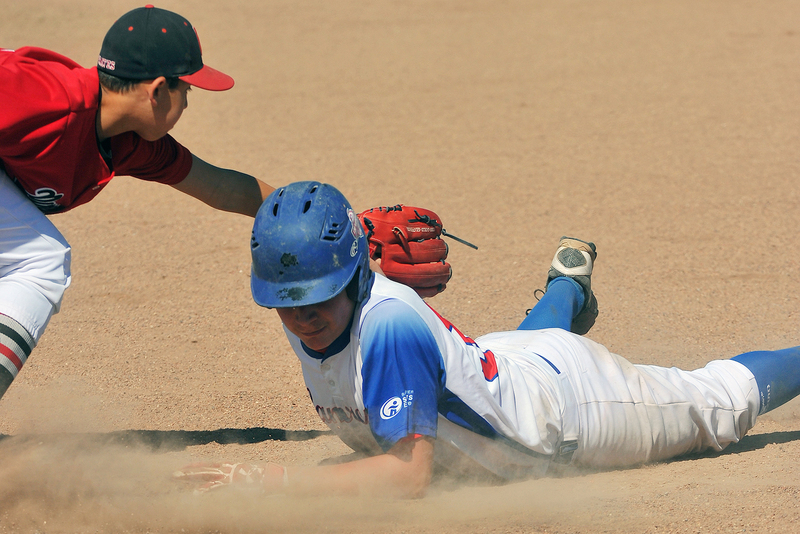 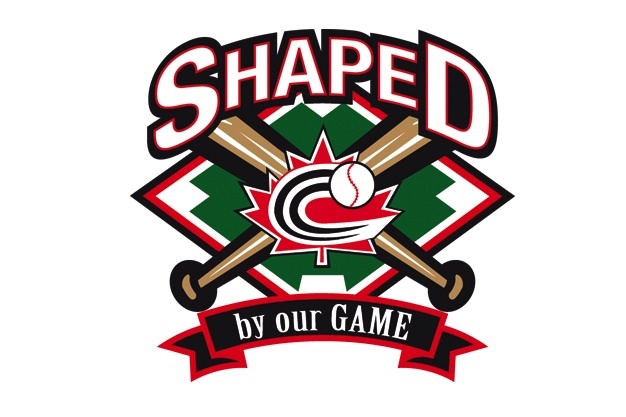 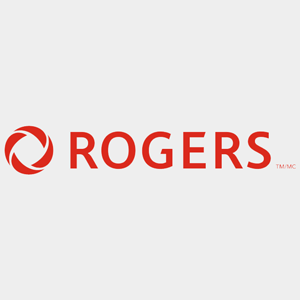 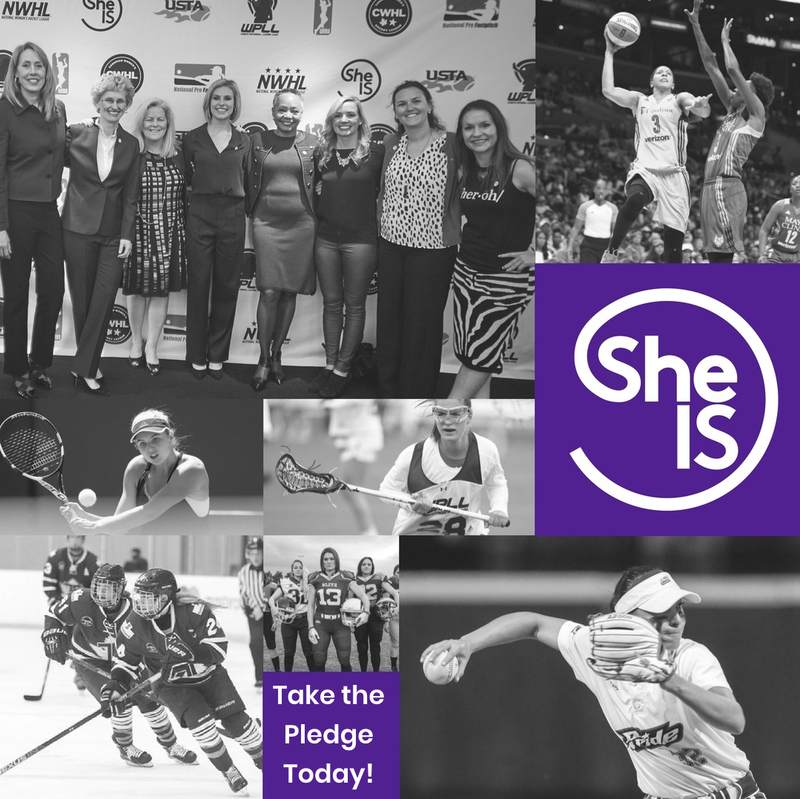 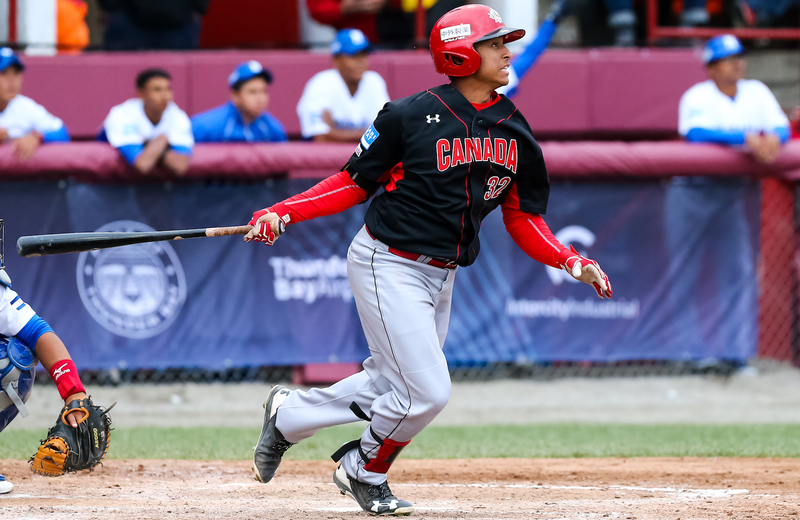 OTTAWA-The World Baseball Softball Confederation (WBSC) and United States Special Sports Association (USSSA) announced today that they have reached a broadcast agreement that will see all 50 WBSC Women’s Baseball World Cup games made available for fans around the world. 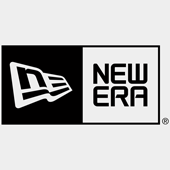 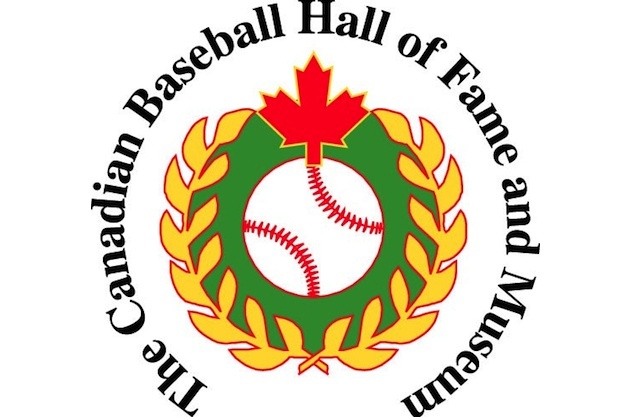 St. Marys, ON – Former Montreal Expos superstar Pedro Martinez, long-time standout Toronto Blue Jays centre fielder Lloyd Moseby and Canada’s foremost baseball historian William Humber will be inducted into the Canadian Baseball Hall of Fame in a ceremony to take place on Saturday, June 16 at 1 p.m. E.T. 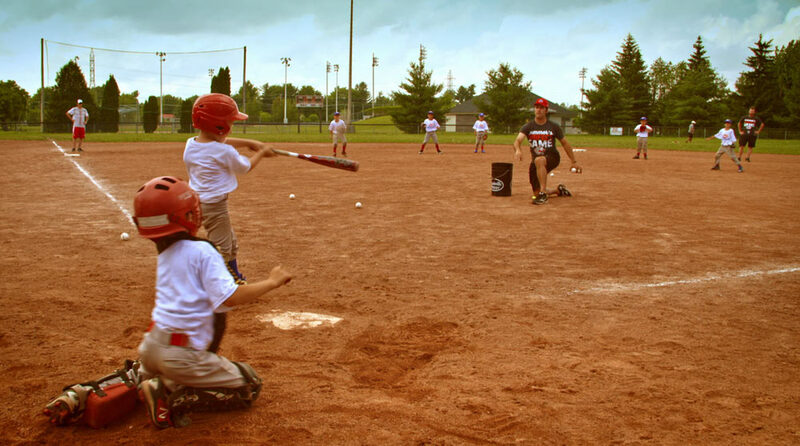 at the Hall of Fame grounds in St. Marys, ON. 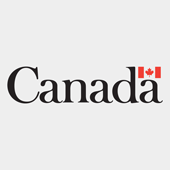 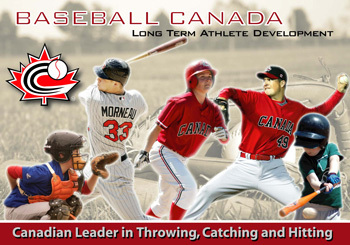 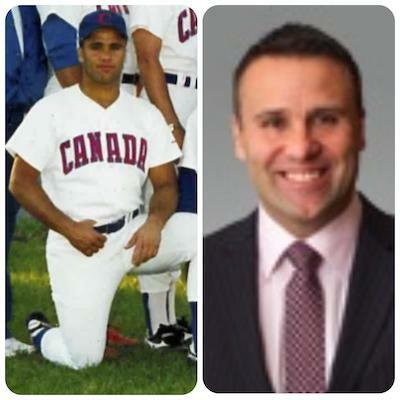 OTTAWA- Baseball Canada’s No. 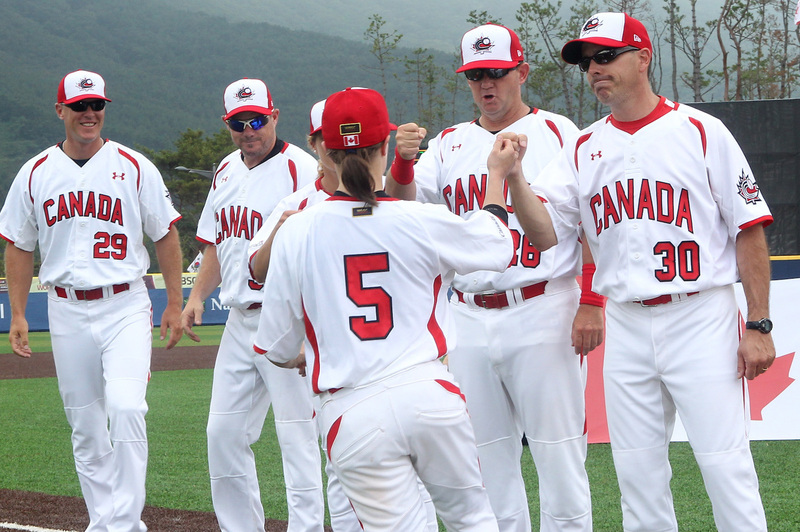 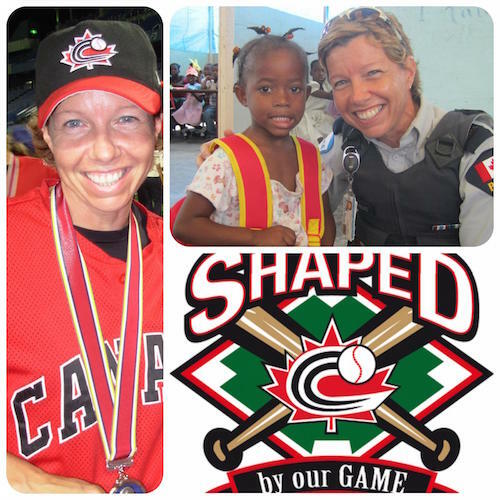 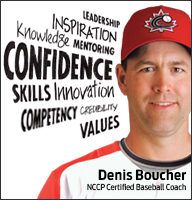 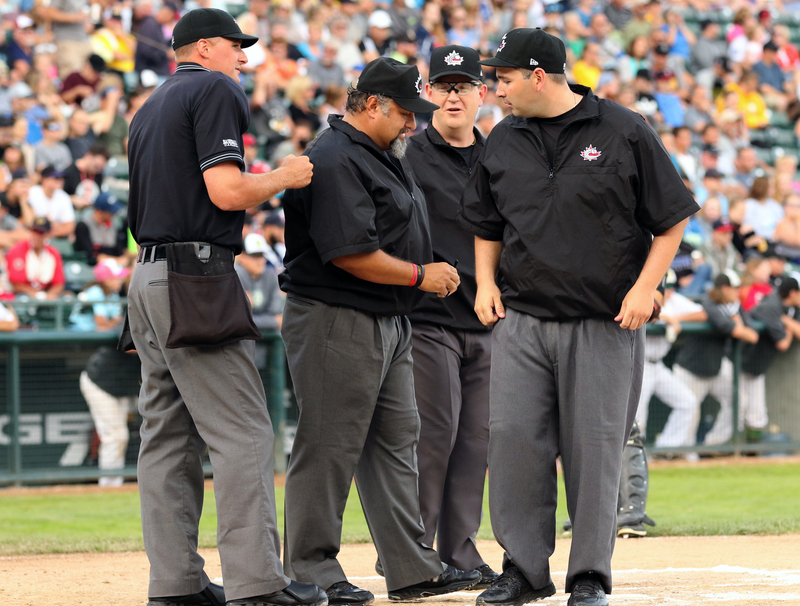 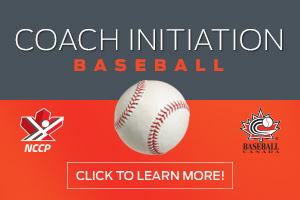 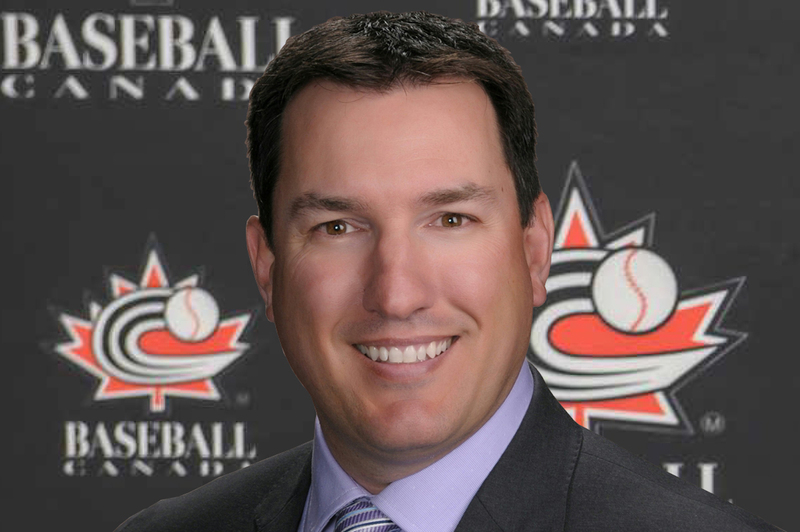 2 ranked Women’s National Team program will be led by longtime Manager Andre Lachance at the World Baseball Softball Confederation (WBSC) Women’s Baseball World Cup in Viera, Florida from August 22-31 the national federation announced today. 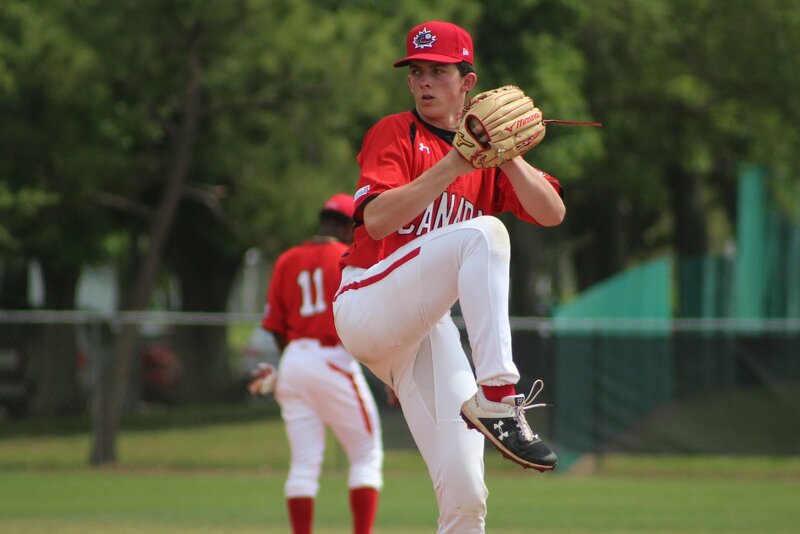 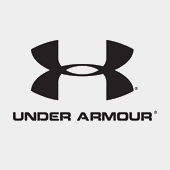 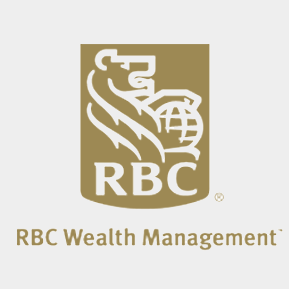 OTTAWA- Sixteen Canadians were selected on day three of the 2018 Major League Baseball Draft, including six current members of the Junior National Team, bringing the total number of Canadians drafted over the three-day event to 19. 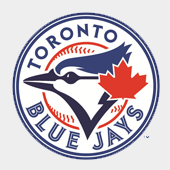 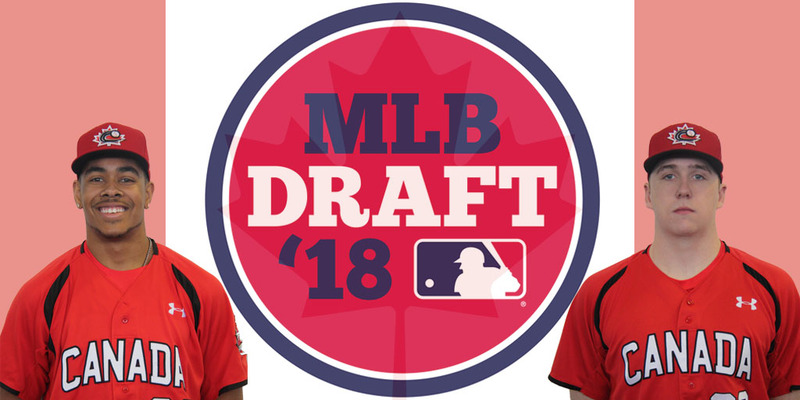 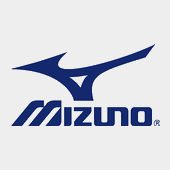 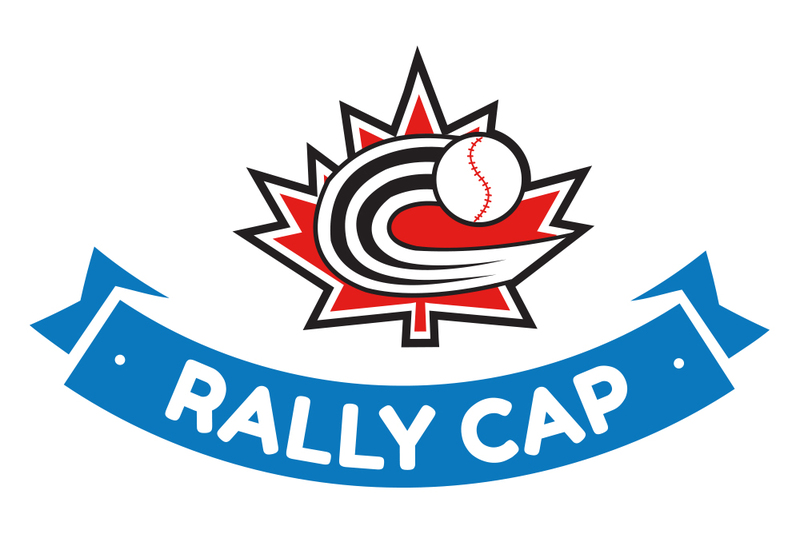 OTTAWA- Junior National Team alums, Tristan Pompey (Mississauga, ON) and RJ Freure (Burlington, ON), were selected on day two of the Major League Baseball Draft as round three through ten were completed. 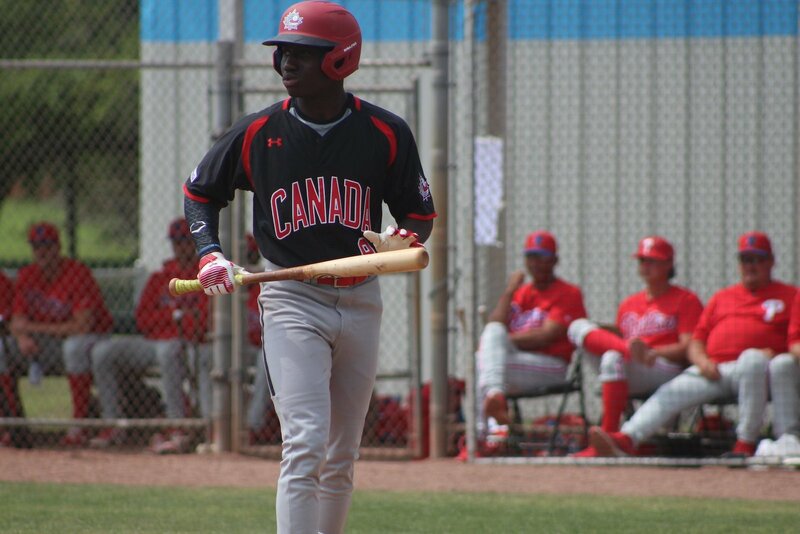 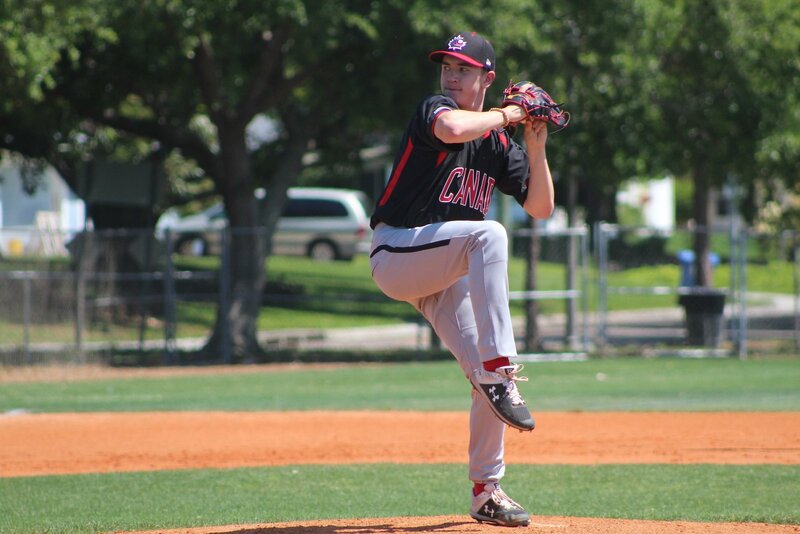 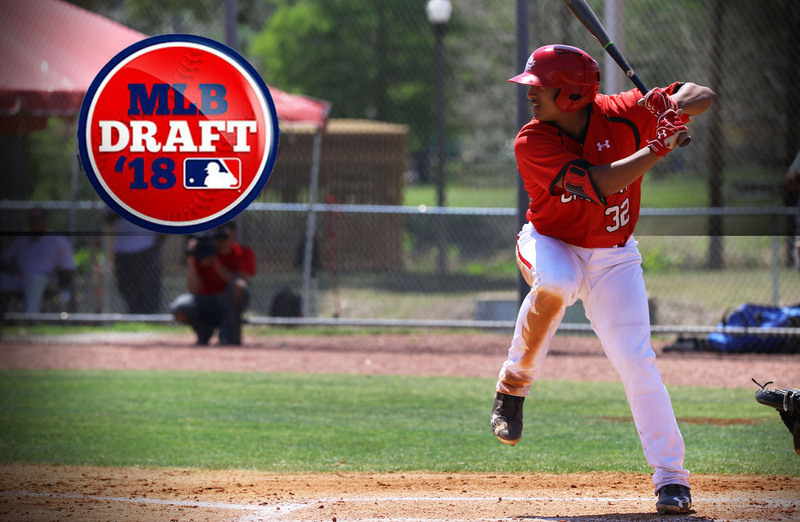 OTTAWA- Mississauga’s Noah Naylor became the first Canadian taken in the 2018 Major League Baseball Draft when the Cleveland Indians used their first round pick, 29thoverall, to nab the Junior National Team product. 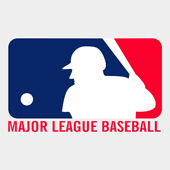 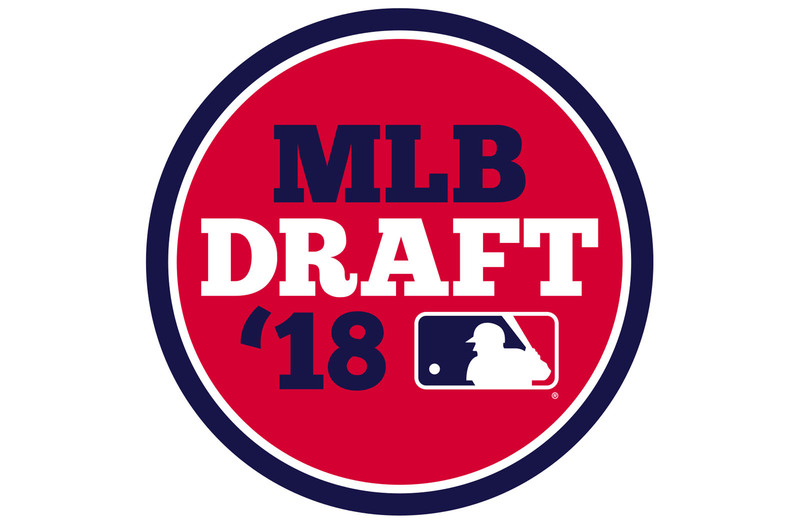 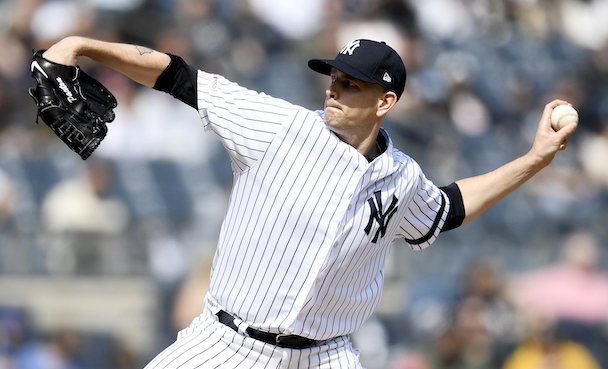 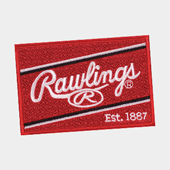 WHAT:The annual Major League Baseball Draft (or Rule 4 Draft) gets underway tonight (7pm ET MLB Network/MLB.com) with the first 78 selections (First Round, First Round Compensation, Competitive Balance Round A, Second Round, Completive Balance Round B, Second Round Compensation), continues Tuesday with rounds three through ten and concludes on Wednesday with rounds 11-40.